This note reports on a failed attempt to reproduce the estimation results reported in Gouda and Park (2015). 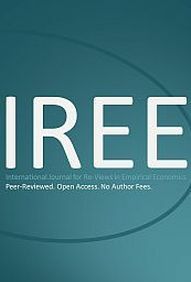 The authors use publicly available micro data for individuals from the World Value Survey to investigate the link between religiously-induced internalized values and attitudes regarding the acceptance of corruption. This log-file documents the failed replication of the original study.